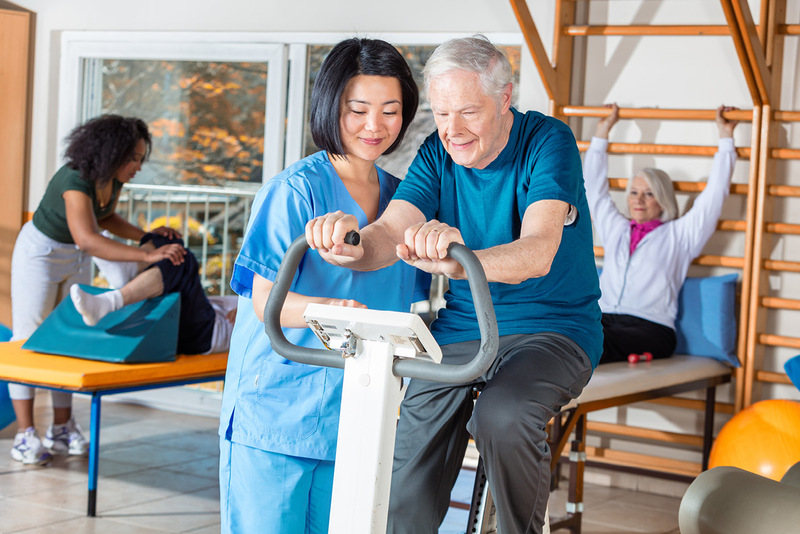 We offer 1 hour of physical, occupational and speech therapy on a daily basis, 6 days a week, allowing our residents to efficiently reach their rehabilitation goals. Each resident receives a custom recovery plan, based on the initial evaluation through final discharge, designed to recover their independence when engaging in daily living activities. Our dedicated multi-disciplinary team has achieved particular renown for their warm, progressive approach to rehabilitative care. 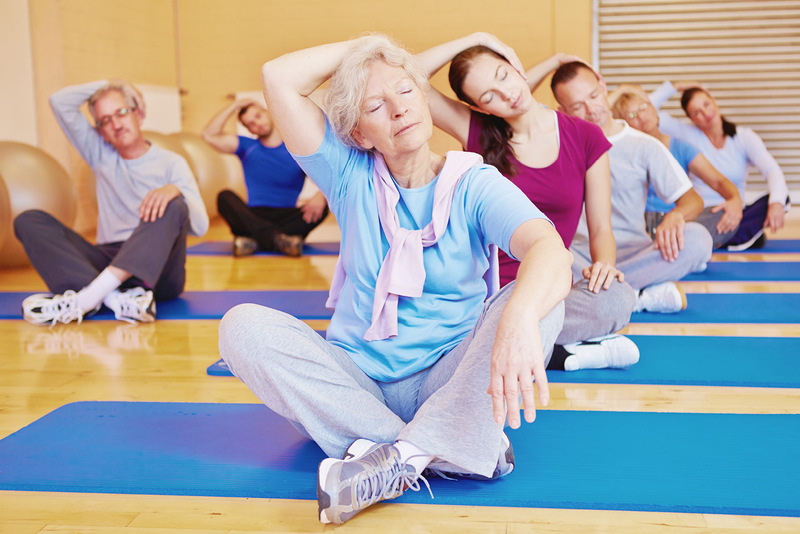 Our gym offers an intimate, comfortable environment within which to recover. We maintain a multi-disciplinary team of physical, occupational and speech therapists working in tandem to create a program tailored to your specific needs. 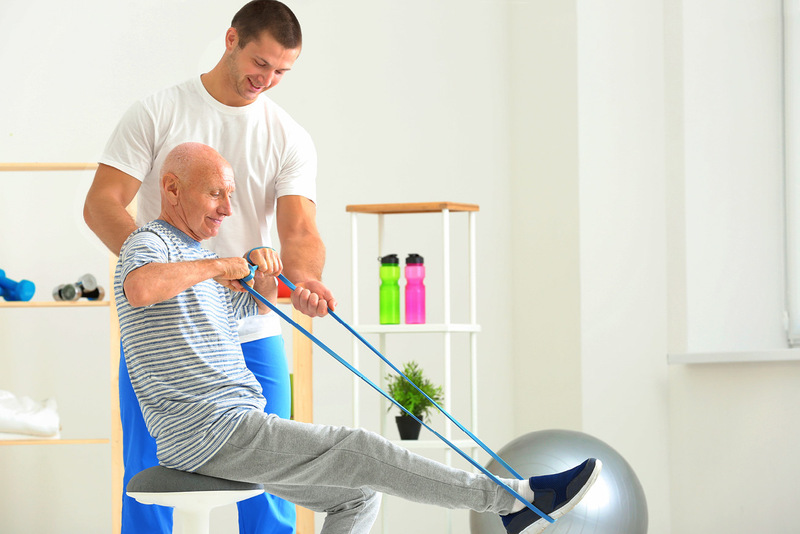 We specialize in servicing those with more complex physical challenges, and utilize cutting-edge technology and equipment to accommodate a wide variety of patient needs and challenges. © 2019 White Plains Center for Nursing Care.